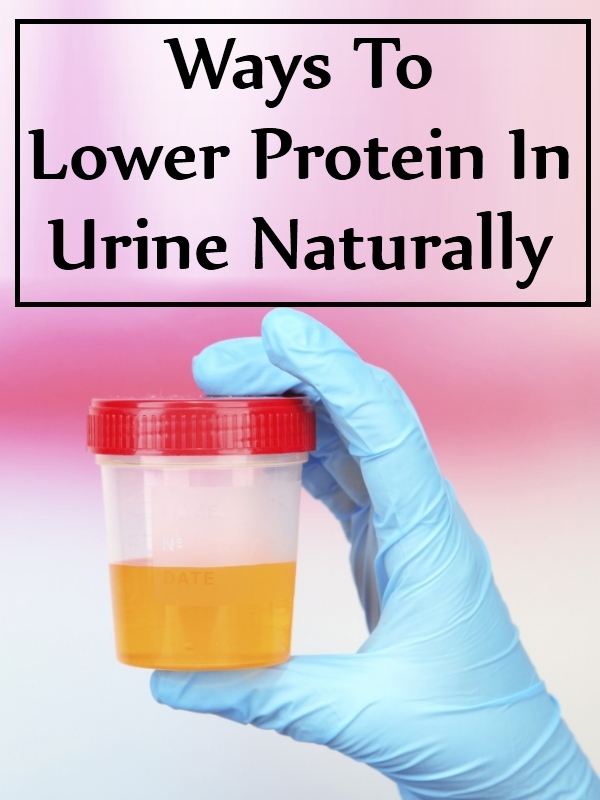 Presence of protein in the urine, known as proteinuria, is a symptom of kidney disorder. When a kidney fails to perform its functions, the protein circulating in the blood, instead of returning into the blood, passes through the kidney filters into the urine. People suffering from diabetes and hypertension have a higher risk of proteinuria. When excess protein is present in the urine, the urine becomes frothy. The concentration of protein in the urine can be lowered by controlling the kidney disorder and inhibiting further damage to the kidneys. A low sodium diet helps in lowering the protein level in the urine. Studies have shown that sodium restricted diet causes almost 22% reduction in proteinuria. 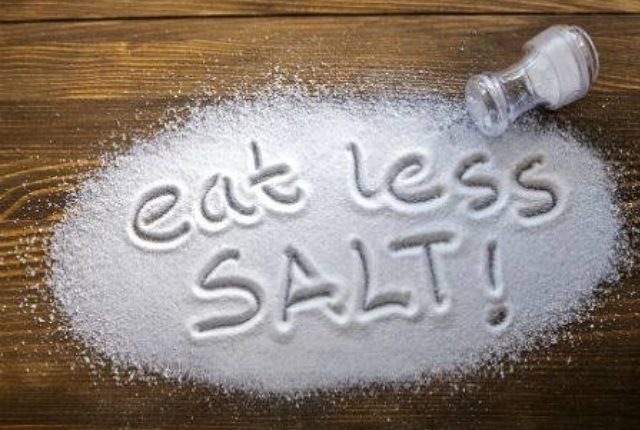 Reduction in sodium intake, by reducing the blood pressure numbers, helps in improving the kidney functions. In hypertensive patients when a low sodium diet is combined with blood pressure medications, the protein level in the urine can decrease by almost 77%. 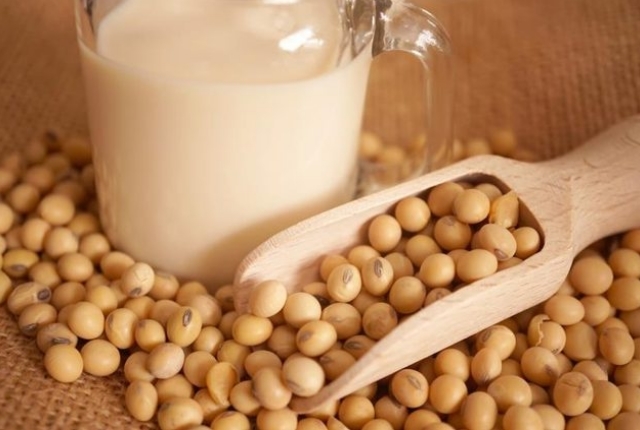 Although people with proteinuria are advised to limit or avoid animal protein, but adding soy protein to their daily diet can help in lowering the protein level in the urine. According to studies, a 20% soy protein diet not only helps in reducing protein excretion. It also helps in reducing the level of pro-inflammatory cytokines in the kidneys that are responsible for damaging the kidney cells. Flaxseeds, when added to the daily diet, help in decreasing the protein level in the urine. Studies suggest that alpha-linolenic acid and lignans present in flaxseed help in improving the function of the kidneys. 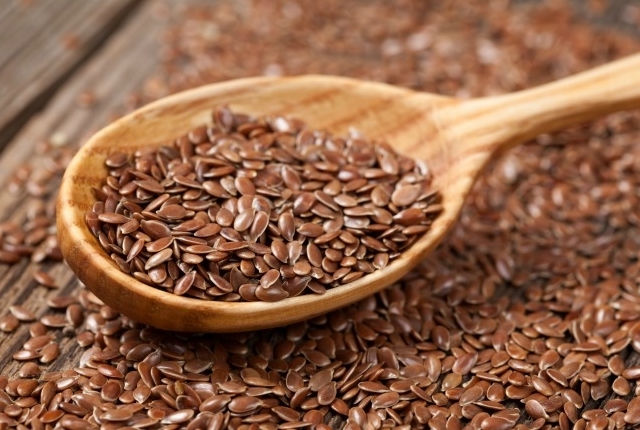 Furthermore, in people with a higher risk of proteinuria, regular intake of flaxseeds helps in delaying its onset. 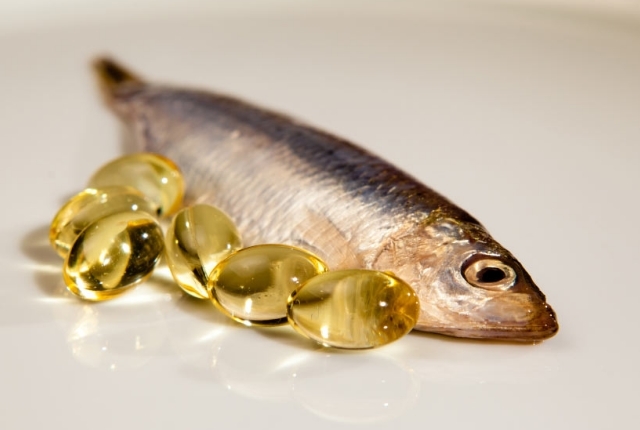 Fish oil can benefit people suffering from proteinuria. The anti-inflammatory effect of the omega-3 fatty acids present in fish oil is considered beneficial for the health of the kidneys. Moreover, fish oil is known to help in reducing the high blood pressure. Proteinuria is common in diabetics. Elevated blood sugar level damages the kidneys, leading to increased urinary excretion of protein. Strict blood sugar control, by improving the function of the kidneys, helps in lowering the protein level in the urine. Therefore, to minimize proteinuria, follow a sugar restricted diet.